A well designed customs clearance program reduces cycle time, improves shipment visibility, and lowers cost. The knowledgeable professionals of BKM Transport provide timely and reliable management of your shipment as it reaches customs. BKM Transport offers clearance in a consistent, timely, and cost-effective manner by acting as a direct extension of your business. 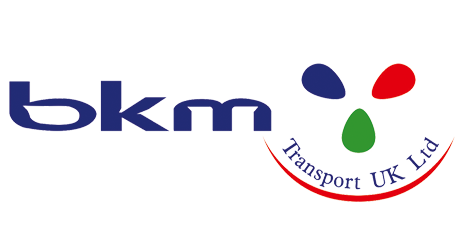 BKM Transport operates individual service programs, and takes full responsibility in providing correct and well-prepared documentation. Our tested methodology avoids expensive and time-consuming delays.